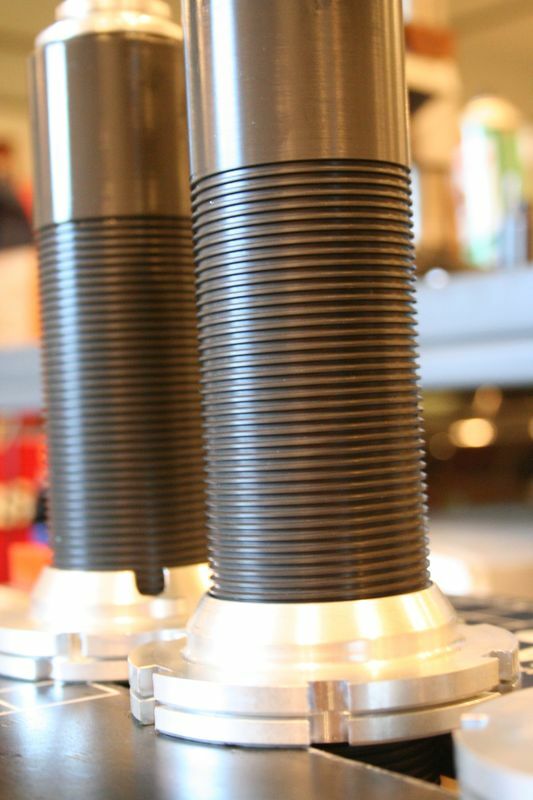 You have the choice of either a linear or digressive piston when selecting your setup, and both valve stacks and valving kits are available separately. We can create custom valving for your specific car and type of racing. 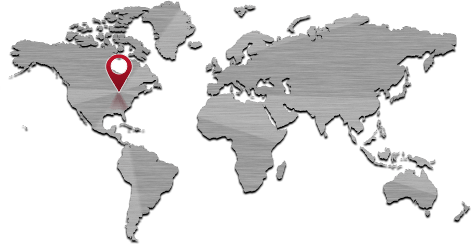 Find more information on ASN shock building service here. Bilstein ASN (Aluminum Saturday Night) Series Shock Absorbers are designed for, but not limited to, Road Race, Modifieds, Late Models and Sprint Cars. Mount design is spherical monoball eye-to-eye in your choice of 15mm or 0.50 inch. These 46mm monotube aluminum threaded body shocks are hard anodized for extended durability and good looks. 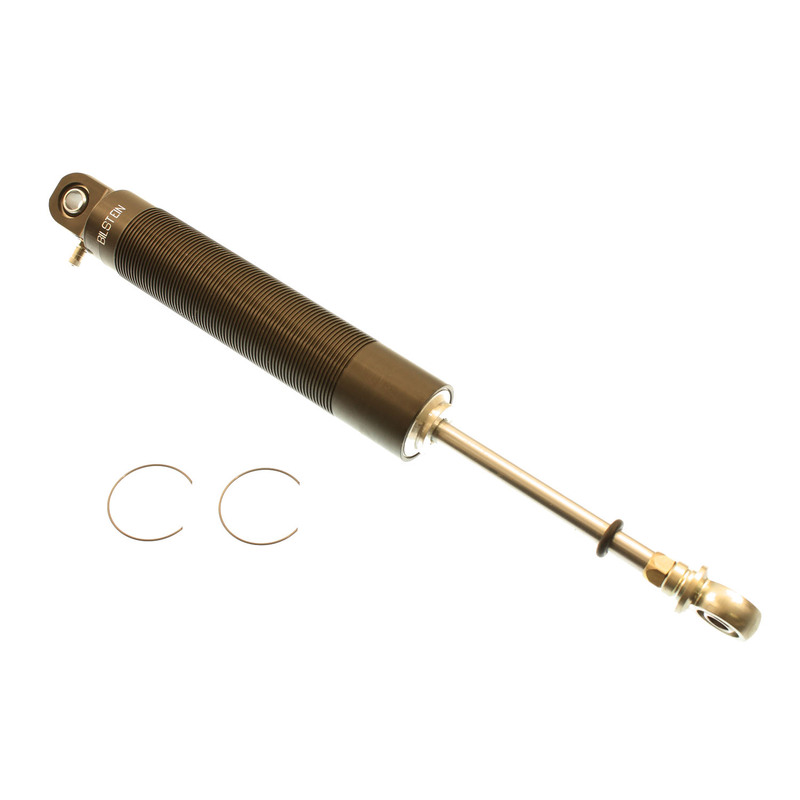 ASN Series Shock Absorbers can be assembled and disassembled for rapid repair or valving changes and all parts are economically priced for individual purchase. Choice of either a linear or digressive piston when selecting your setup, and both valve stacks and valving kits are available separately. 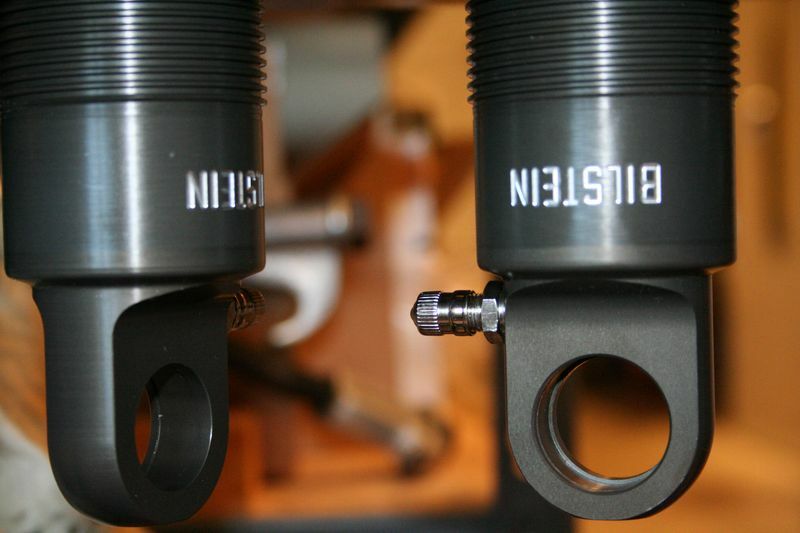 Convert to optional rebound adjuster if you need quick on-the-car damping adjustability. Coil-over kit with upper and lower 1/2 inch ID spring mounts available here.